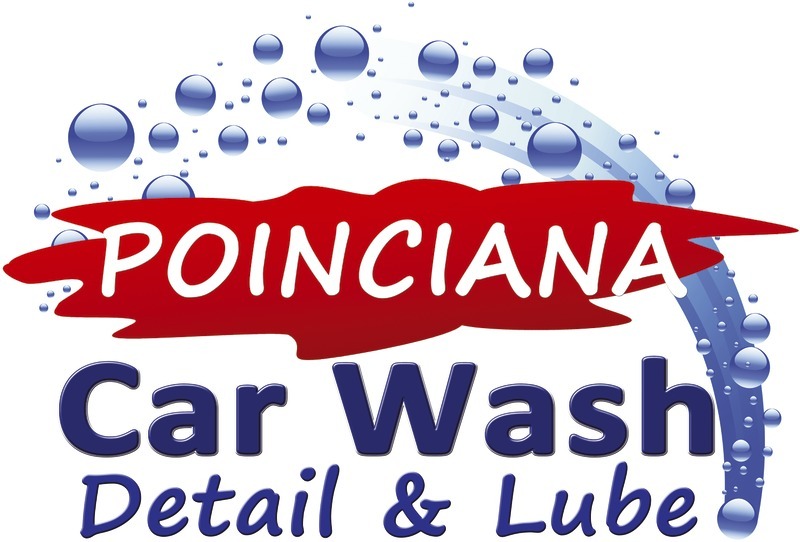 We offer everyday drive through car wash starting from $3 with free vacuums, auto detailing (wax, steam wash, shampoo and leather conditioning). We really suggest you to try our complete interior sanitation with a professional steam machines to remove bacteria, germs, fungus and allergens. Steam wash with interior sanitizing will let you feel the car brand new. We really suggest you to try our complete interior sanitation with a professional steam machines to remove bacteria, germs, fungus and allergens. Steam wash with interior sanitizing will let you feel the car brand new.